The following collection includes a bunch of learning management system plugins for WordPress. 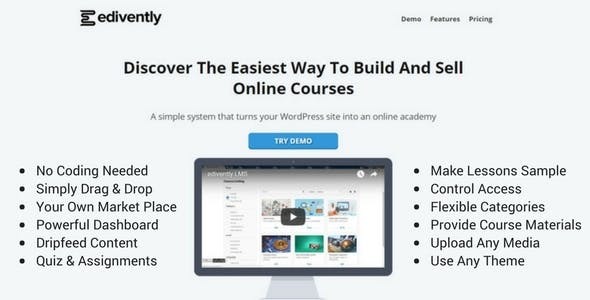 These solutions are going to help you transform your WP website into a fully functional distant education system where teachers will be able to create and sell their courses, classes, lectures, and more files while students will have a chance to choose any subject and science they want to study as well as purchase a course with ease. 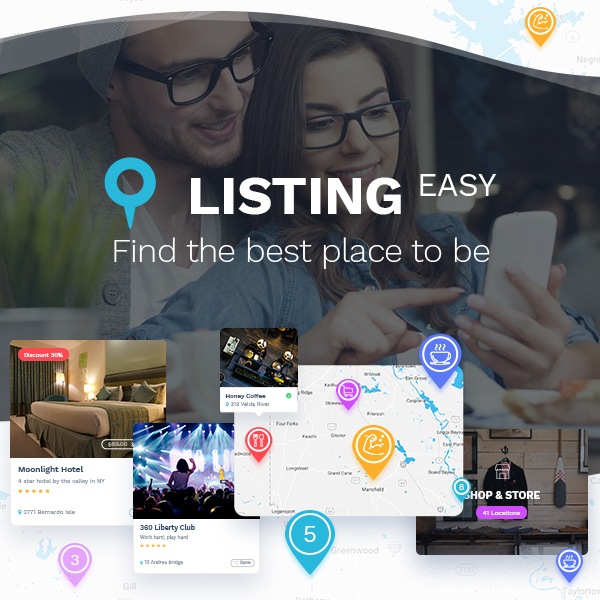 A learning management system plugin which allows to create online courses to help students learn what they want and get the desired profession distantly even without the necessity to leave their homes. We know Square as credit card processing service for offline and online businesses, so this WordPress plugin is a solution which helps customers make payments using Square service and then enroll the course. A great LMS plugin for WordPress which will help you create a great learning management system platform for teachers and students. This will allow you easily create courses, reward students, collect feedbacks, etc. If you use Learndash LMS plugin for WordPress then you probably need this solution which will help you create a Disclaimer or Terms & Conditions popup window for your Learndash based course or quiz. This is one more learning management system suitable for universities, schools, colleges, academies, or other educational institutions. 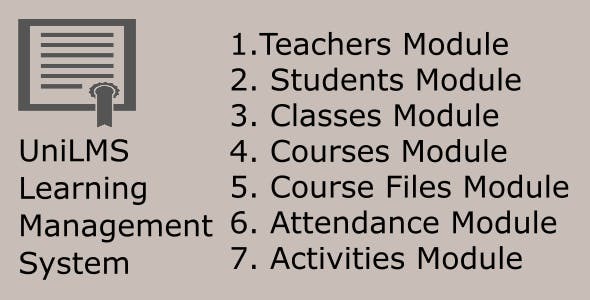 It comes with a few modules including teachers and faculty members, students, classes, courses, lectures, activities, questions, attendances, course files and time tables. A WP LMS plugin which allows students get courses on training and diet plans, detox guides, healthy recipes, and more. The plugin supposes full membership, physical records, email template and coupon, as well as many more features. This is a complete learning management solution which supposes teacher, leaner and admin user roles as well as different permissions for each of them. Well formatted quizzes, lessons and exercise, as well as many more features are available. 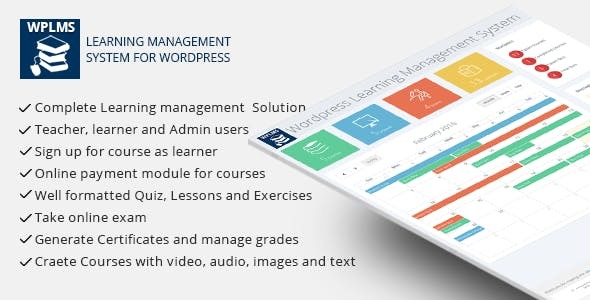 A cool learning management system WordPress plugin providing a number of opportunities for creating and selling online courses. The plugin supports payment gateways like PayPal, Stripe, Paymill, bank transfer methods, and more. See the features below. 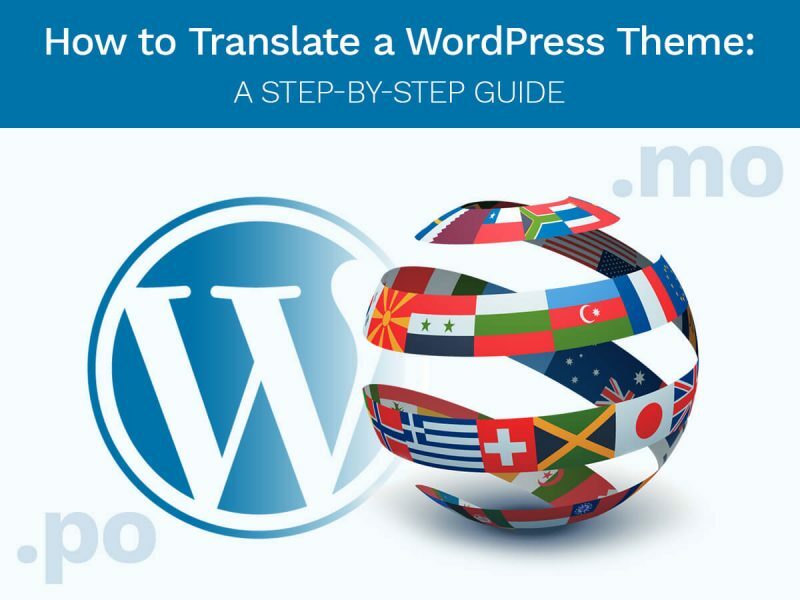 Hope this hand-picked collection will be helpful for those who want to create an online education site with WordPress. 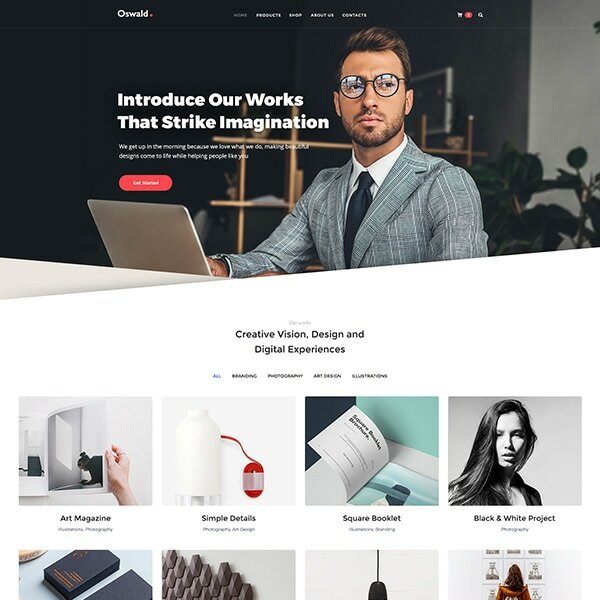 You can also take a look at this WordPress LMS theme which comes with LMS functionality integrated. Good luck!